Matt Stack is President and Agency Principal of Stack Insurance Agency. He is a Louisville native as well as a Saint Xavier and University of Kentucky alum. With a background in finance and economics, he worked for the Federal Reserve Board and Deloitte and Touche before beginning his insurance career in 2004. 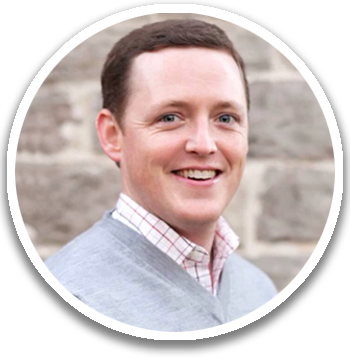 Having worked on both the carrier and agency side of the business, Matt founded Stack Insurance Agency in 2010, a locally owned independent agency specializing in property and casualty insurance. He is actively involved with several organizations throughout the community, including business organizations as well as Holy Trinity Parish. He currently serves as a board member of the Louisville Independent Business Alliance (LIBA), chairing the Membership Engagement committee. Matt enjoys coaching his kids’ basketball and soccer teams, playing golf, and spending time with his wife and three children. Michelle Shuler is a licensed agent at Stack Insurance Agency. She is a Northern Kentucky native who studied both history and business management at the University of Kentucky. Upon graduation, Michelle moved to Louisville to work for a local bank before starting her insurance career in 2012. 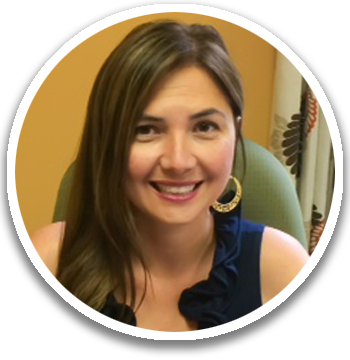 Working in both personal and commercial insurance, Michelle focuses on creating custom insurance packages to meet the needs of her clients. She serves as a board member of the Bridgepointe Swim & Tennis club and the Ballard Field Hockey Booster Board. She is also an active volunteer in several community organizations through local schools and other non-profit organizations. Michelle enjoys gardening, cooking, and spending time outdoors with her husband and three children. Joyce Fallgatter joined Stack Insurance in 2015 as an Account Manager. 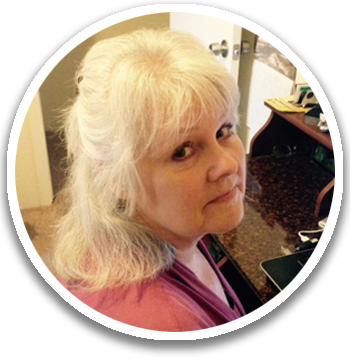 Licensed in both Washington and Kentucky, she brings over 30 years of experience to the company. Joyce manages both our personal and commercial lines departments, and she enjoys getting to know our clients better as she services their insurance needs. While in Washington, Joyce and her husband enjoy panning for gold, rock hounding and walking all over Mt. Rainier. If she can’t be outside, she enjoys reading and birdwatching.